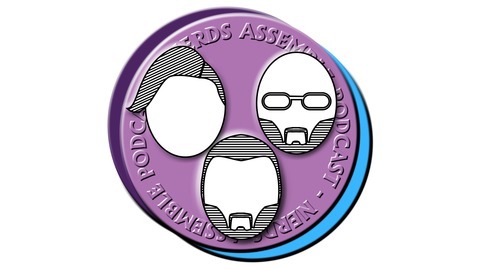 This episode: We discuss the ongoing issues surrounding difficulty in videogames. Also discussed; Game Maker’s Toolkit - the YouTube series based on games designed for disabilities. 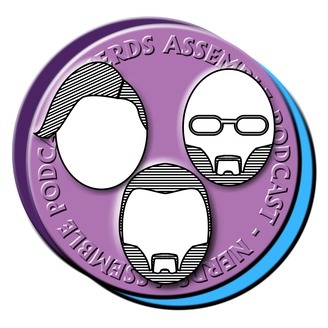 Join the Emily, Paul and Paul as they also chat about what they’ve been up to. Nerds Assemble 240 - ID please!